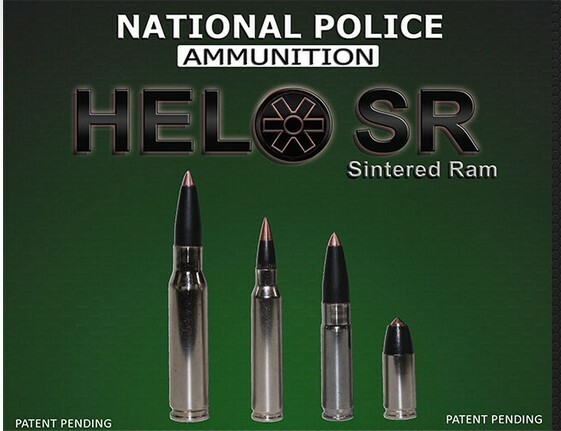 Miami, Florida (January 2019) – National Police Ammunition (NPA), the world’s leader in lead free ammunition, is pleased to announce that the prestigious Miami-Dade Police Department Special Response Team (SRT) has selected to adopt the new NPA patent pending 130 Grain 300 BLK HELO SR as their primary rifle duty ammunition.  The NPA patent pending SR ballistic insert utilizes a metal alloy sintered tip that will not deform in flight and acts as a barrier blind round by allowing the ballistic tip to defeat intermediate barriers then release from the main body of the projectile once encountering soft tissue. 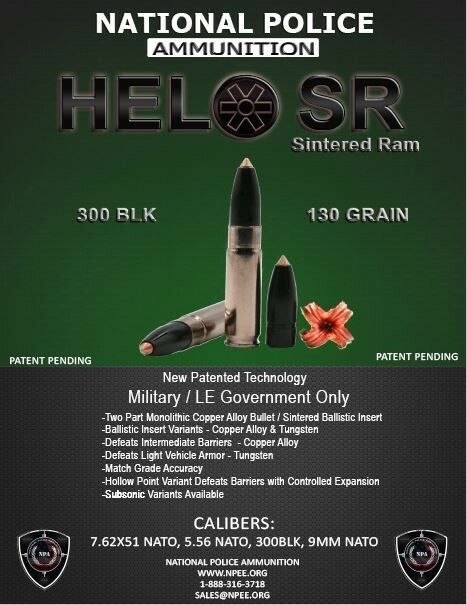 This allows complete energy transfer and controlled expansion of the main body of the hollow point bullet, mitigating risk of over-penetration. 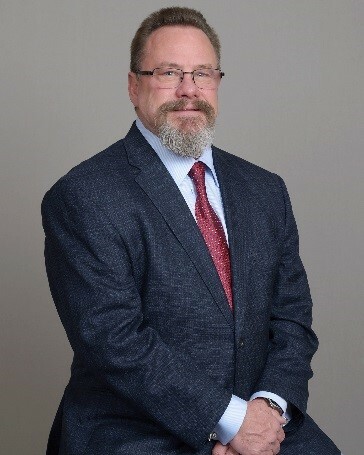 The bullet can literally be programmed to penetrate to a desired depth in ballistic gel whether its penetrating a barrier or is shot at bare gel and has the same performance at various distances all based on the patent pending proprietary ballistic tip.